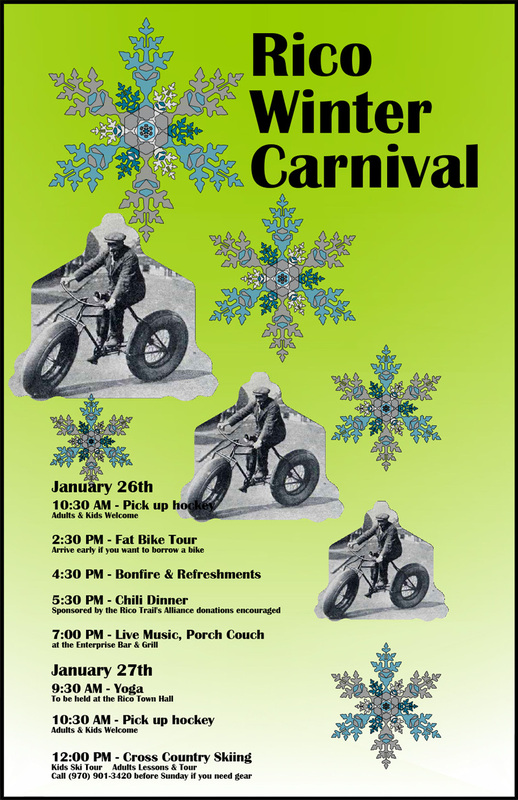 Don’t miss our second annual Rico Fatbike Bash at the Rico Winter Carnival! Food, drinks, bonfire, and of course, BIKES! 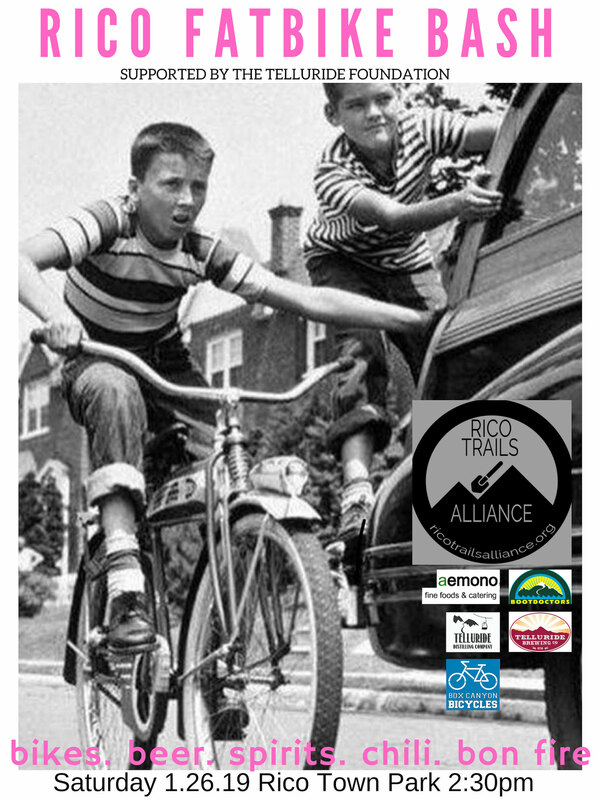 We’ll do a group ride at 2:30pm leaving from Rico Town Park. 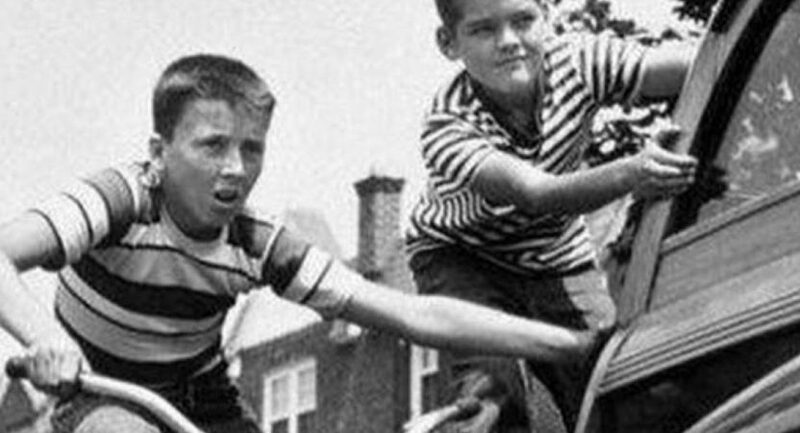 Don’t have your own bike? Bootdoctors Colorado Av is bringing a fleet of demos for you to try (donation recommended). When the sun (and temps) go down, we’ll head down Main Street to the Enterprise Bar & Grill for live music. Last year’s Bash was a blast, and this year we’re working hard to groom a rad bike route, keep the Telluride Brewing Co. and Telluride Distilling Company refreshments cold, Chili from Aemono warm, and the bonfire raging. Can’t wait to see you there!! Need a place to stay? Book a room at the Rico Mine Shaft Inn. Need a place to eat? Don’t miss the best restaurant in the 4 corners, Prospector Grill. This event is part of the town of Rico’s 2nd Annual Winter Carnival (see poster below for more info).